Welcome to the land of rolling green hills, medieval castles, kind people, heart-warming whiskey, and loud drinking songs. 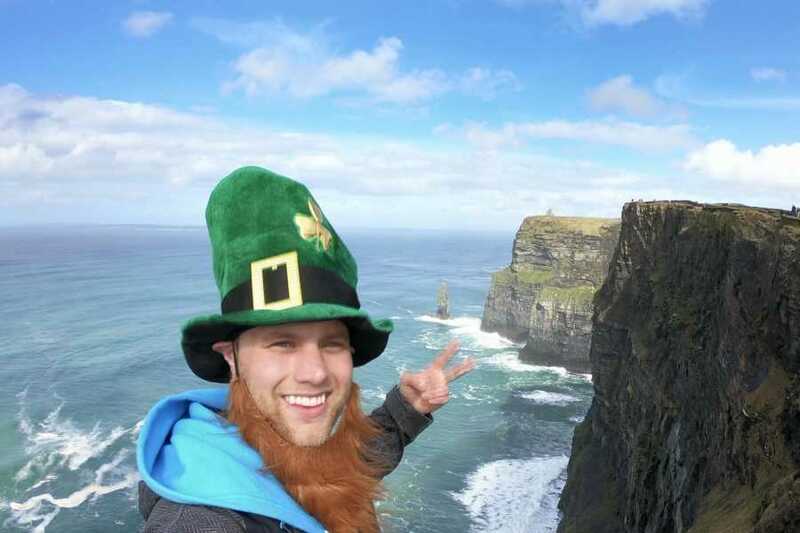 Most of all, welcome to the land of St. Patrick, the iconic man who exemplifies this joyous spirit. Have a pint, do a jig, stand on a table and go nuts in the home of Dublin's largest festival. The trip meets in Dublin at the Jacob's Inn hostel anytime after 16:00, after which you will be able to check into your rooms. Your Bus2alps trip leader will meet you in the hostel lobby between 4:00PM and 10:00PM for check in and give you important information regarding the weekend. 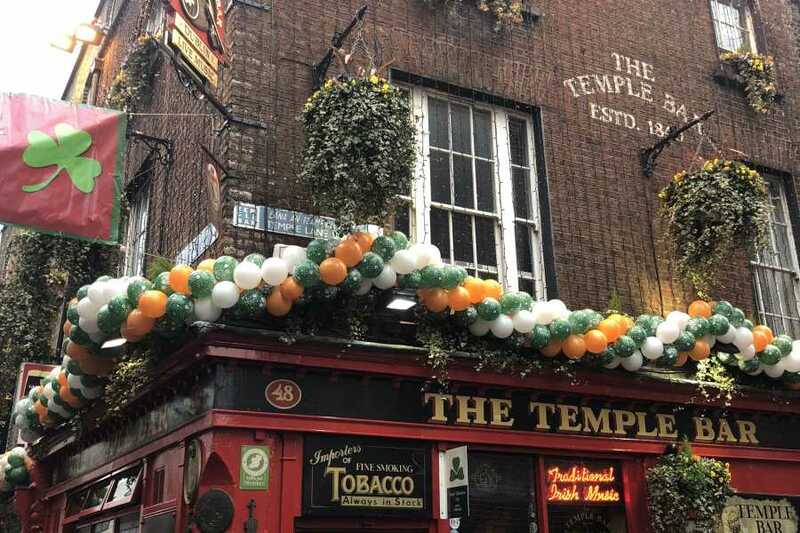 The group will then head out later that night for a drink at one of Dublin’s oldest pubs in the lively Temple Bar area. After breakfast on Friday morning we will meet and begin the weekend going over what the exciting weekend entails. We will then take a private tour of the city with Sandeman’s New Dublin Walking Tours. Our 2 hour tour will cover Dublin’s Castle, Medieval Walls, Viking remains, famous churches, Ha’Penny Bridge and other highlights. 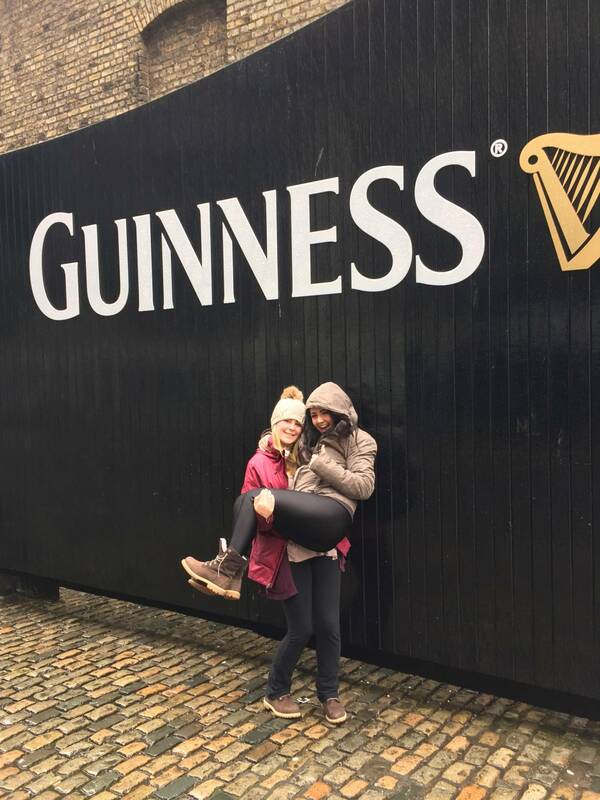 After the tour you can join your trip leader for an optional Irish lunch, and then you will have a little bit of free time to explore downtown Dublin before we depart for the Guinness Storehouse. Once there, we will take a tour of the brewery (included) and have a pint at the Gravity Bar, overlooking the city. Friday night is the time to enjoy a few pints with the Irish locals. 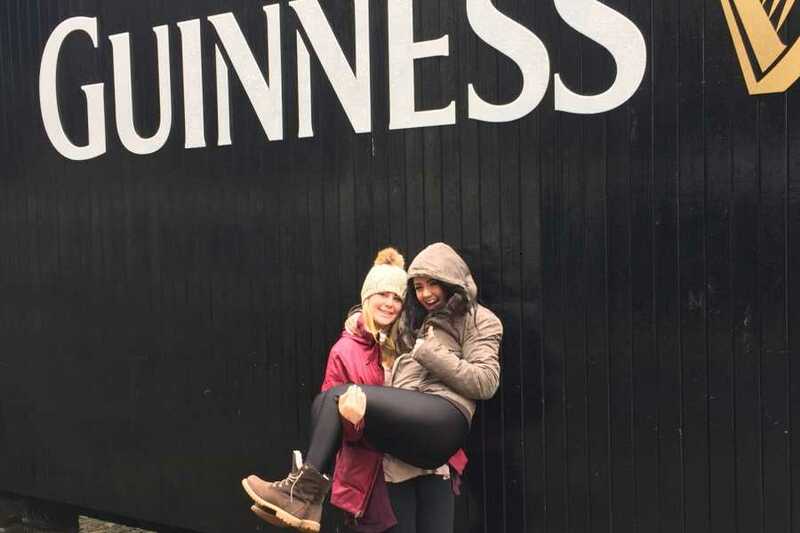 You are free to soak up Dublin’s world renowned nightlife at various bars, clubs and restaurants recommended by your trip leader. You can also ask your trip leader about an optional Dublin Pub Crawl through New Europe. 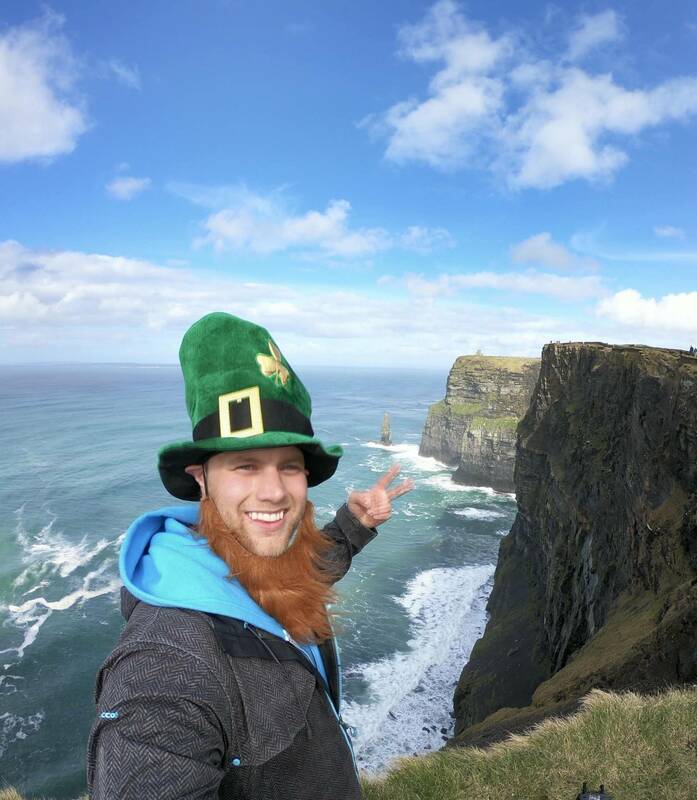 On Saturday we take a day trip across the country to the Cliffs of Moher and Galway. 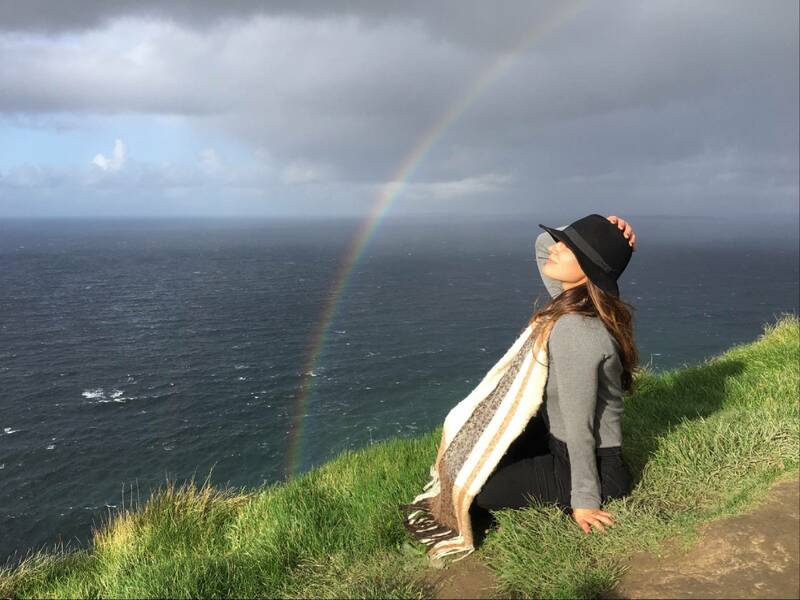 Take in Ireland’s breathtaking landscape as we cross the iconic rolling green hills to the west coast. 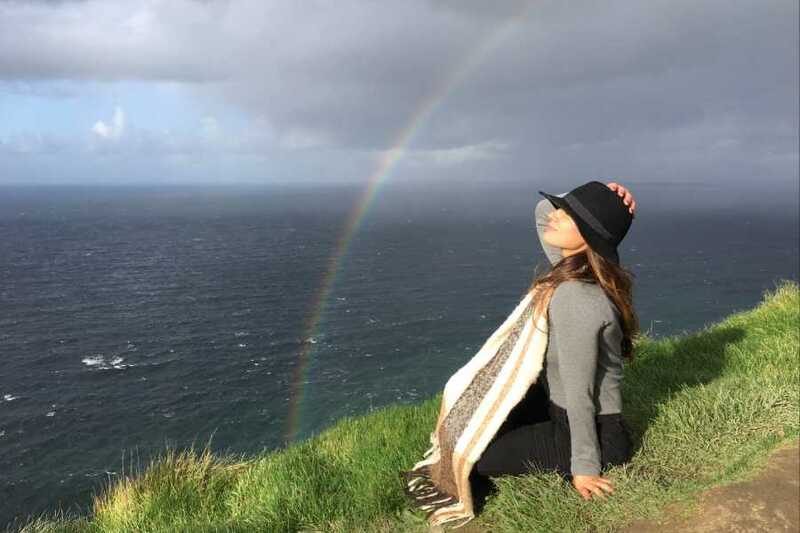 Situated in the County Clare on the edge of the Atlantic Ocean, the Cliffs of Moher are not to be missed (entry to cliffs included). After the cliffs we’ll continue on to the City of Galway for an afternoon stop. You are free to explore the local shops, check out the pubs and lunch spots and experience traditional music. Soak up the vibe of the city while shopping for Irish wool and the traditional Claddagh ring which was first made in Galway. 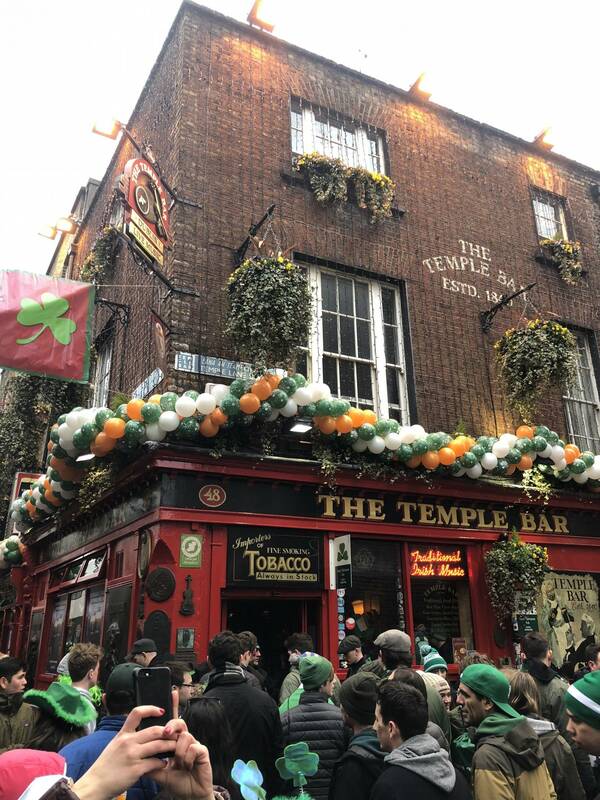 We return to Dublin for Saturday night where you will have one last night to sing and dance at a traditional Irish pub or check out the vibrant clubs. Sunday we are scheduled to depart Dublin. Check out of the hostel is at 10:00am and there is luggage storage available. As Sunday, is St. Patrick's Day, please contact us if you are interested in an additional night stay. Sunday is the biggest day in Ireland - St. Patrick's Day! St. Paddy's weekend brings all of the Irish together in one massive day of rejoicing for their love of life and most importantly, Guinness. Your trip leader will head down early to the St. Patrick’s Day parade with those who want to check it out.